A.M.S. 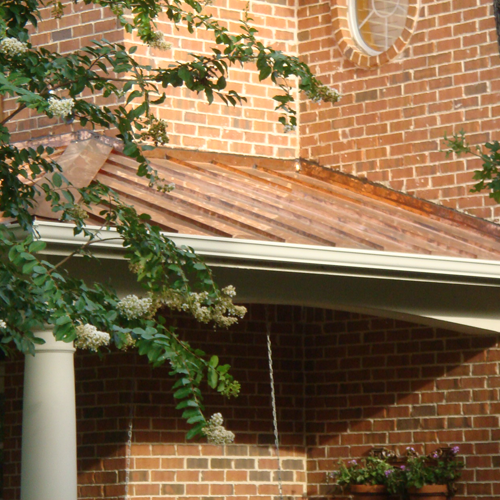 specialized in standing seam metal roofing. 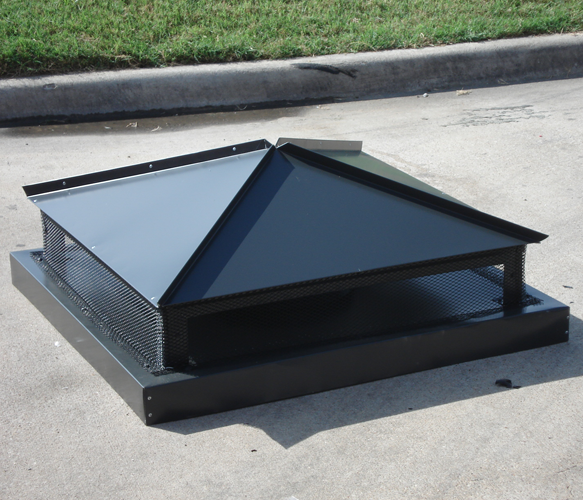 If you like the look of a metal roof, A.M.S. can build one in almost any color. 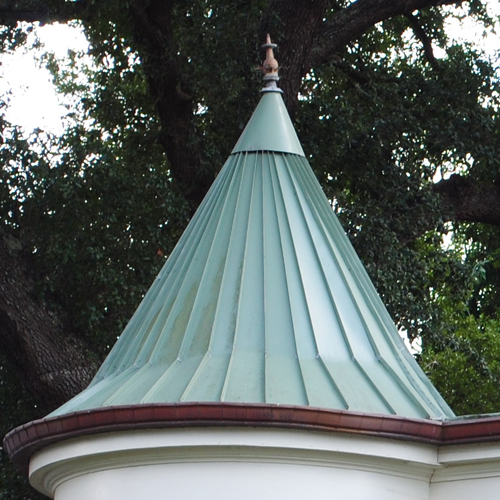 Our standing seam roofs are built our of heavy gauge steel, however we also offer other metals such as copper. 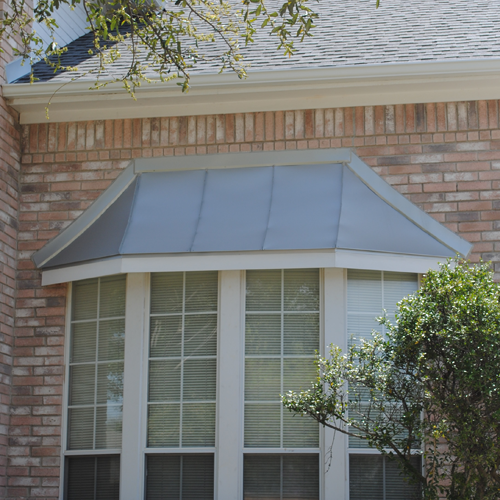 The heavy gauge steel can stand up to the weather and will give your home that look you have always desired.